At Bonjour Fête, love is literally in the air! 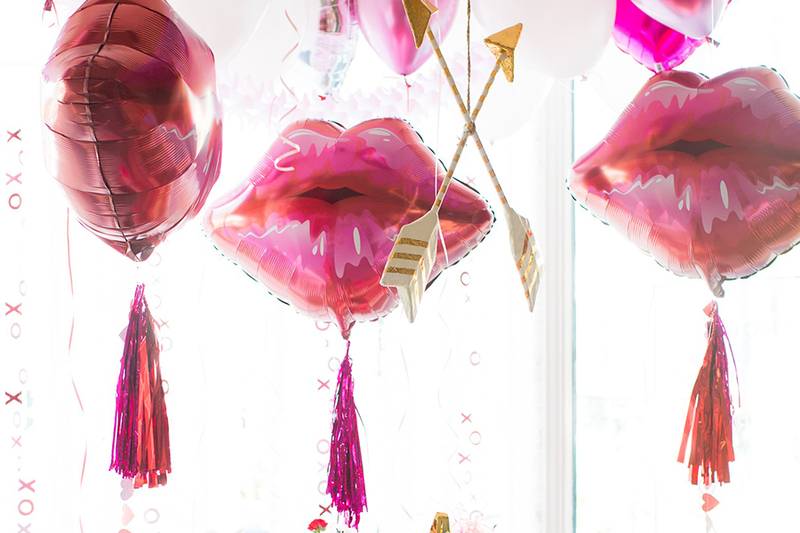 Swing by the store for special packages on festive balloons available for pickup on February 14, starting at 9AM, while supplies last. Too excited to wait? Contact the store to pre-book your larger orders. Plus, come shop a curated selection of candies, chocolates, and other fine gifts for the holiday.